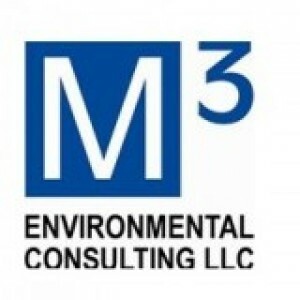 M3 Environmental Consulting has provided high quality consulting services throughout the Monterey County area. At M3 Environmental Consulting LLC, we provide asbestos testing to government agencies, commercial property owners, property managers, contractors and homeowners in Northern California, Central California, and across the Central Coast. As California Certified Asbestos Consultants, we offer asbestos testing, remediation plan development, and abatement project oversight.